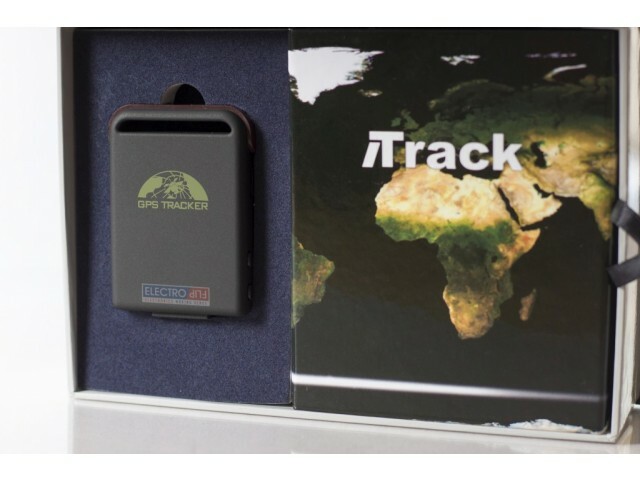 The iTrack is a small, mountable tracking device that uses cellular and GPS technology to transmit its location directly to your cell phone. 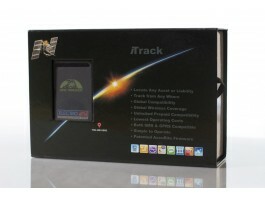 Easy operation and durable design make the iTrack the ideal tracking tool for everyone, regardless of expertise or experience. 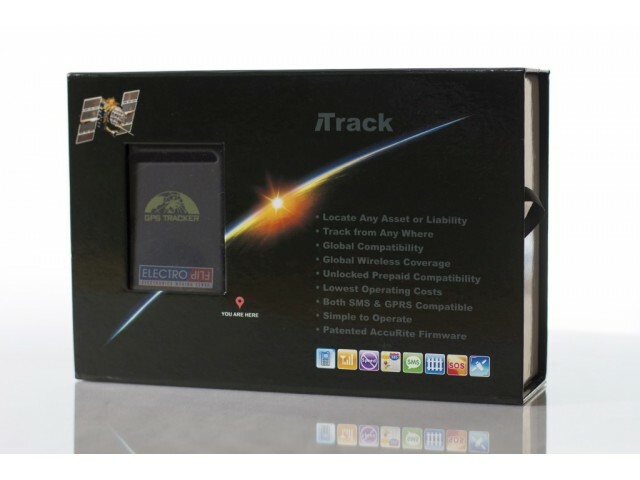 The iTrack is a sleek, durable, and highly accurate tracking device that utilizes both GPS and cellular technology to send its location via text message. 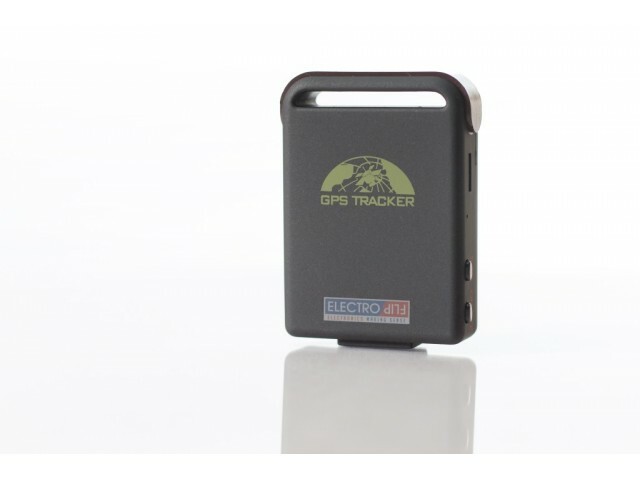 Anytime you need to know the location of the iTrack, it will send an alert to the phone you specify with coordinates, speed, and battery life. 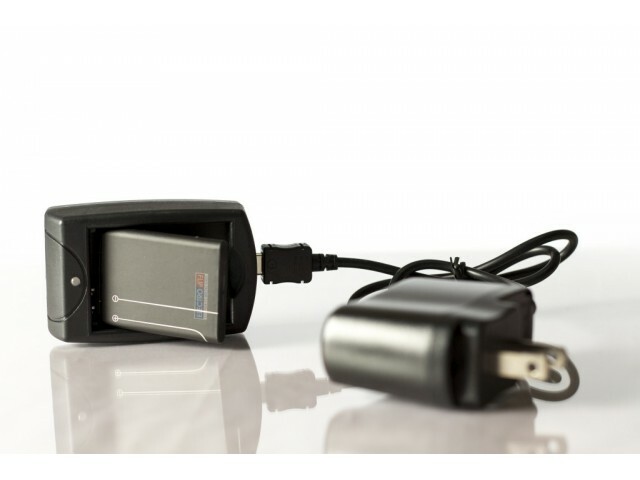 Easily mount the iTrack to the family car, place it on company vehicles, slip it into your luggage, or bring it along on trips into the unknown. Straightforward settings make it easy for parents, employers, or adventurers with any level of computer literacy to keep tabs on the things that matter most. 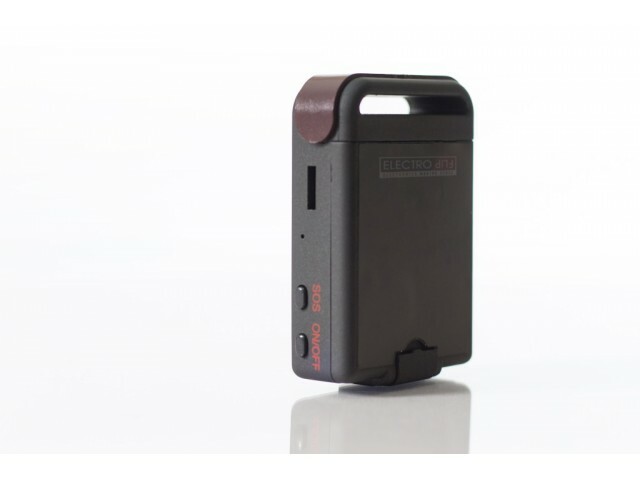 Cellular & GPS Technology: Although the device is unassuming in appearance, the technology packed inside the iTrack is both accurate and powerful. Using a combination of up to 32 satellite channels and cellular towers, it can deliver its location on demand within 10 feet. The only additional item you'll need is an inexpensive, pre-paid SIM card. There are no other fees, and definitely no contracts or commitments. 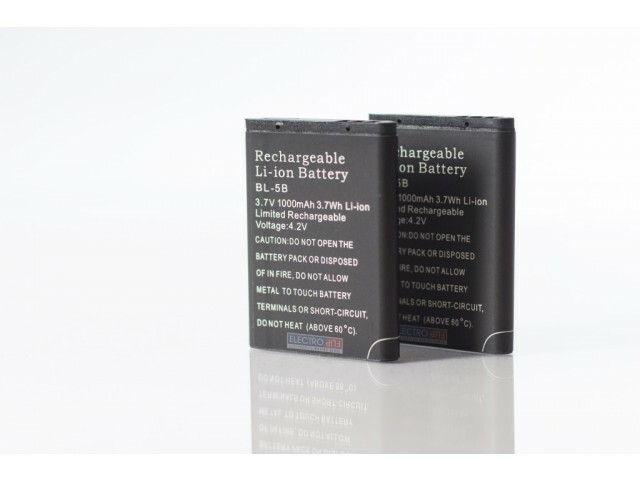 Long Battery Life: The iTrack has the longest lasting battery for a locating device of its size, capable of up to 6 days on standby mode. Two batteries are included, so you can swap out the battery without having to wait for it to recharge. 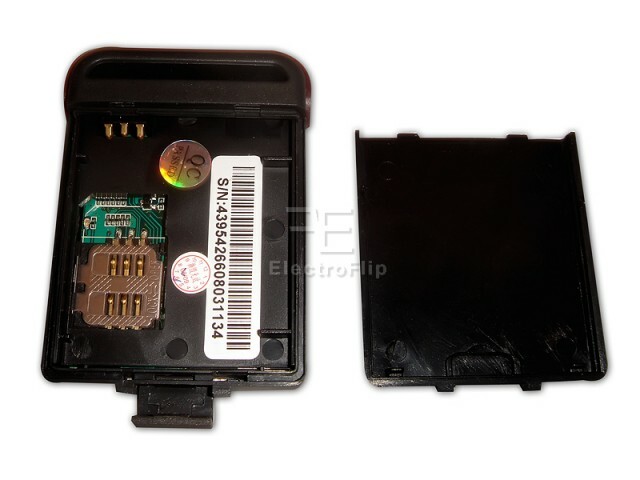 Plus, the iTrack will automatically let you know when its battery is getting low by sending you a text message. Set Perimeters, Alerts, and Motion Activation: The iTrack's easy menu lets you decide exactly how often you want to hear from it, or in what event you would like to be notified of its location. Use the Geo-Fencing feature to set a perimeter as large or small as you like, and be notified whenever the iTrack goes outside of it. You can request regular updates on its location at intervals anywhere from every 10 seconds to 4 hours. You can even set the iTrack to only deliver its location when prompted by you.With motion activation technology built in, the iTrack knows when it's moving. 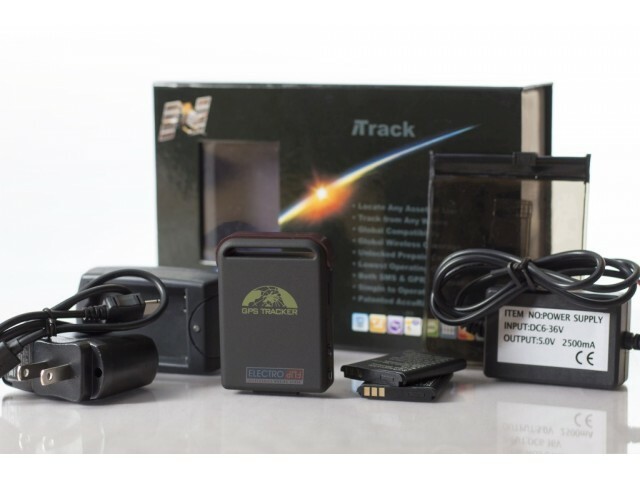 If you want to track a vehicle, you can set the iTrack to deliver reports every 10 seconds once it starts moving, and once it stops, the iTrack can automatically hibernate to save battery. 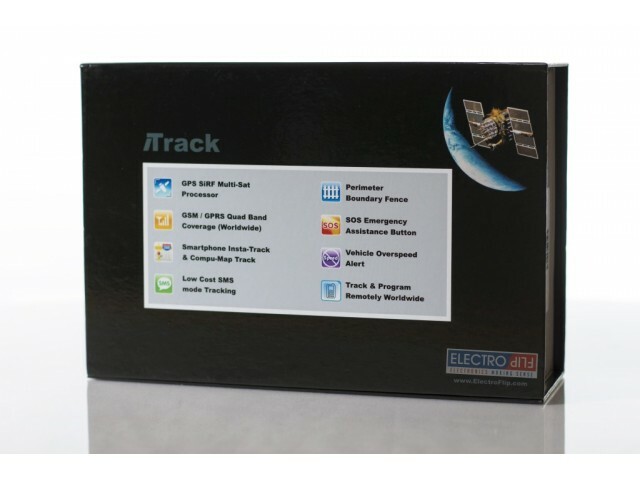 Global Compatibility:The iTrack is compatible with Global Quad-Band GSM 850/900/1800/1900 Mhz and GPRS TCP/UDP, encompassing most GSM cellular carriers worldwide. 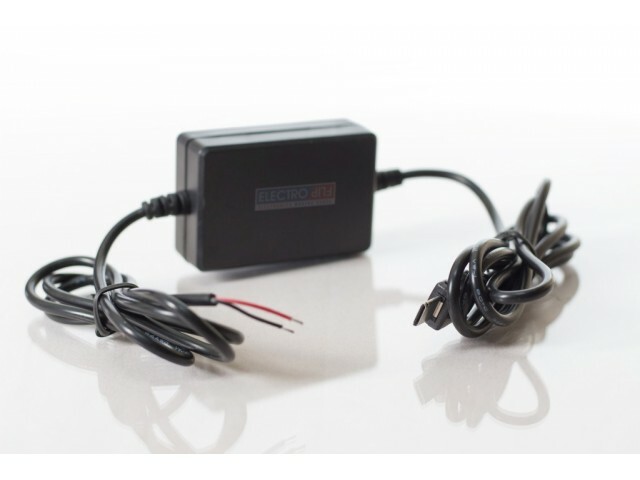 Tons of Accessories: In addition to an extra battery, your iTrack also comes with a waterproof case, magnetic mount, charging dock, and a wiring harness that helps you hardwire it directly into your vehicle's power, so you'll never run out of batteries. Need help hooking it up? Just ask us. SOS/Panic Button: The iTrack is also equipped with a Panic/SOS button that sends your location every 5 seconds. Hikers, mountain climbers, long distance drivers, and any adventurers out there will appreciate the peace of mind that provides. 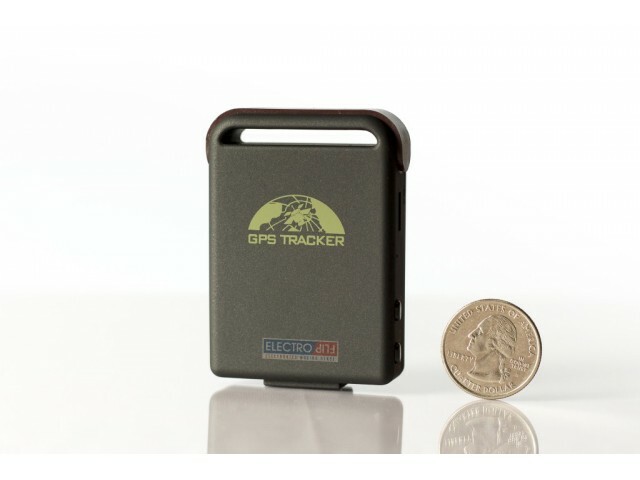 Easy Compatibility and No Software to Buy: Even if you don't have a map-compatible phone receiving the iTrack's messages, you can easily plug the latitude and longitude numbers it gives you into any free, online mapping program to pinpoint the location. Service and Support: You'll enjoy our standard one-year full warranty with the iTrack, and we definitely do want you to enjoy your new gadget. If you have any trouble setting, attaching, or maintaining your iTrack, we're here for you. Our expert technical support team is ready to help and the service is absolutely free. 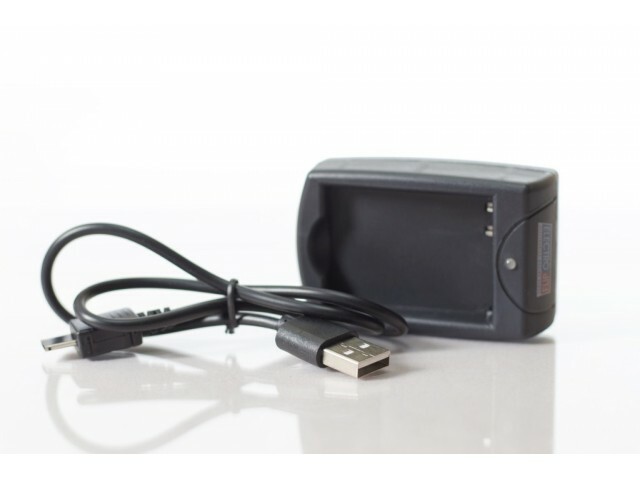 For more information on using the device and to see what it does, please view the product video.